As you advance in your career, you often focus on a speciality area. Designations can help you focus on your path and connect you with like-minded business professionals. Earning one or more designations continues to make a difference in REALTOR® earnings. Based on 2013 NAR survey data, the median income of REALTORS® without a designation was $33,500 and the median income of those with at least one designation was $61,000: a difference of $27,600. 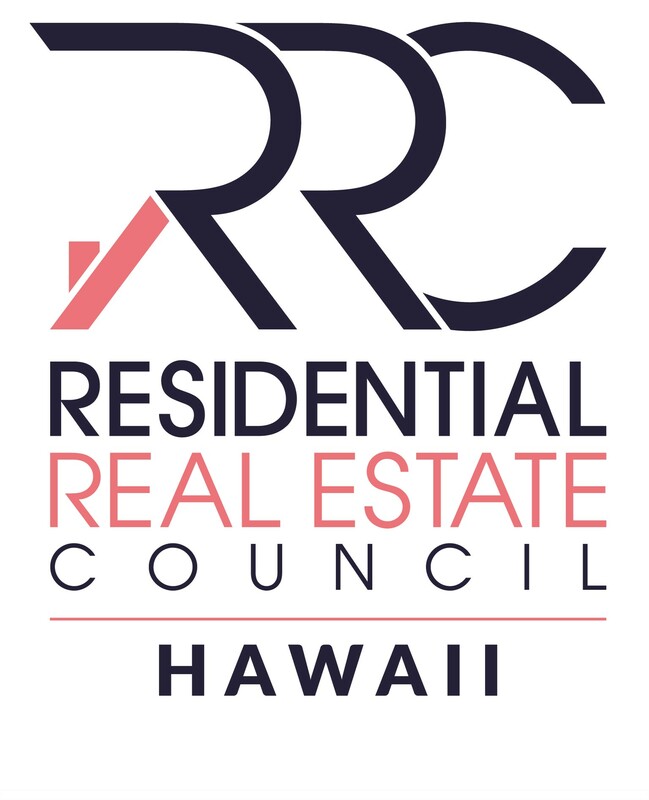 The Hawai‘i Association of REALTORS® administers services for the following Institutes, Societies, and Councils. Interested in other areas, such as commercial, appraisals, buyer representation, Green, Short Sales and Foreclosure, Senior Market, Resort and Second Home, or other speciality areas? There are other NAR designations and certifications to meet your needs. Real estate is all about standing out and finding unique ways to differentiate yourself. 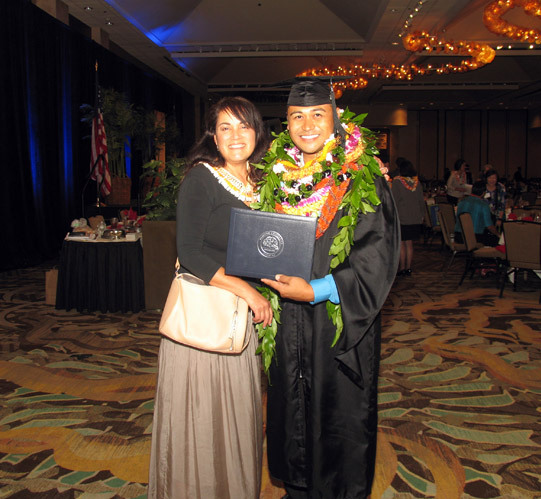 And what better way to stand out than to earn a Master of Real Estate (MRE) from REALTOR® University? The National Association of REALTORS® offers a progressive online Master of Real Estate degree program with courses and concentrations designed specifically for the needs of real estate professionals. At REALTOR® University, they help you differentiate yourself in a way that has never before been possible. The online Master in real estate is not your traditional MBA or even your average MRE. Instead, the curriculum takes it one step further, with courses and concentrations catered specifically to the needs of real estate professionals on a day-to-day basis, and the opportunities available to them.